Alopecia areata, patchy loss of hair affecting around a million in Uk. 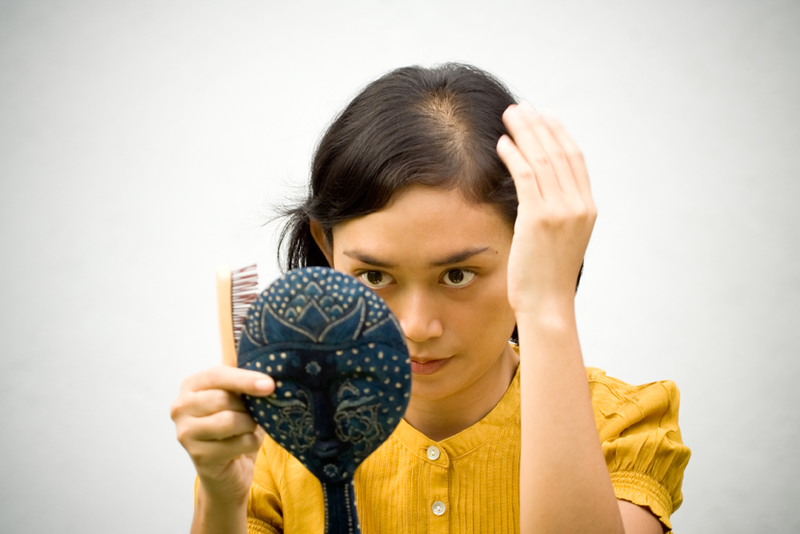 Alopecia Areata is a hair loss condition which takes place on the scalp and/or the body. It can start as a few bald patches on the scalp/body, and then develop into full hair loss (Alopecia Totalis). Alopecia Areata can even lead to loss of eyelashes and eyebrows (Alopecia Universalis). It is a type of autoimmune condition, and arises from an improper immune response against the body, i.e. when the immune system mistakes parts of the body as an infectious virus and attacks its own cells. Alopecia Areata can take place very suddenly; it may be recurrent or go into remission and is unpredictable in that way. Although Alopecia Areata is not a life threatening condition, is can disrupt the lives of many people of all ages and genders, especially women and young girls. In the UK, Alopecia affects 2% of the population and it occurs more commonly in people who have family members that are also affected by Alopecia. It also has a large impact on image, whether that is for cosmetic or psychological reasons. 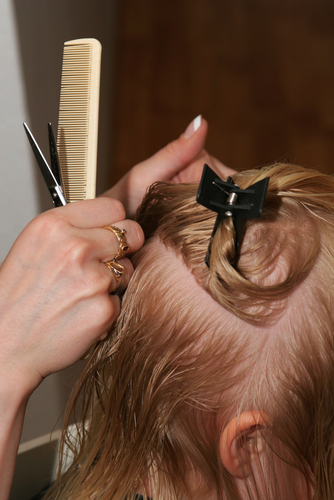 Causes: There has been evidence to suggest that there may be a heredity cause of Alopecia. Studies have shown that there is an increased risk to Alopecia Areata when other family members have also been affected; it’s been identified that the Alopecia gene can be passed through generations. Alopecia Areata is also more likely to occur when relatives have autoimmune conditions in general, as it is a type of autoimmune condition. This type of autoimmune condition causes Alopecia Areata as the body attacks its own hair follicles, which then restrains hair growth. T cell lymphocytes (a type of white blood cell) then gather around these affected follicles, causing soreness and consequent hair loss. Trichotillomania: You are NOT alone. Trichotillomania is a condition that is classed as an impulse control disorder. 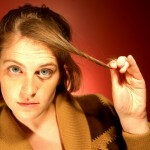 It is an uncontrollable urge to pull out ones own hair which leads to noticeable hair loss. For many sufferers of Trichotillomania, the condition is often kept hidden and unreported, although it is more common than is assumed. Close to 2% of the population suffer from Trichotillomania at some stage of their lives, and for most of these people, the condition becomes constant. Due to social implications, it has been found that sufferers of Trichotillomania often feel secretive and shameful of their hair pulling behavior, but the knowledge that there are others out there that have the same condition, can act as a relief to them. The impact of Trichotillomania on people’s private and social lives is huge. It has been found that having Trichotillomania can induce feelings of shame, isolation, low self-esteem, confidence and depression. BUT- You are not alone!!! There are around 20.000 sufferers within the UK. People often describe feeling like they are in trance like state when the pulling occurs, sometimes is done consciously and other times unconsciously, e.g. watching TV, or studying. Pulling brings immediate relief and comfort but later there are feelings of anxiety, frustration, guilt, embarrassment and distress. Once the hair has been pulled it is often played with, rubbed between fingers, the hair bulb separated, the hair run between the lips or eaten. 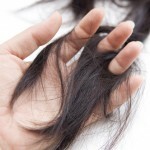 Recurrent pulling results in real hair loss. There is a gender difference when it comes to Trichotillomania. By the time puberty hits, girls have been reported as 10 times more likely to suffer from Trichotillomania, than boys of the same age. Similarly, in adulthood, for every male that reports the condition, there are about 12 women reporting it. In regards to age, there have been reported cases of Trichotillomania from the age of 2; however after the age of 60, Trichotillomania is virtually unreported. For many people, it takes years to stop the hair pulling behavior, a reason for this is because many people who have Trichotillomania do not report it, and it is also hard to judge how prevalent the hair pulling behavior is. 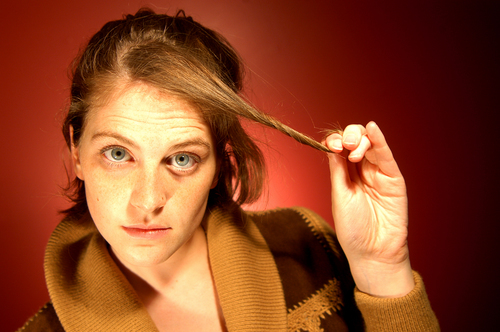 The hair pulling behavior can vary in terms of time. For some people it can last for a few seconds or minutes, pulling out only a few strands of hair, but a more severe episode can last all day or night. It is also common for people who pull hair, to also experience Obsessive Compulsive Disorder (OCD), Body Dimorphic Disorder (BDD) and nail biting.. 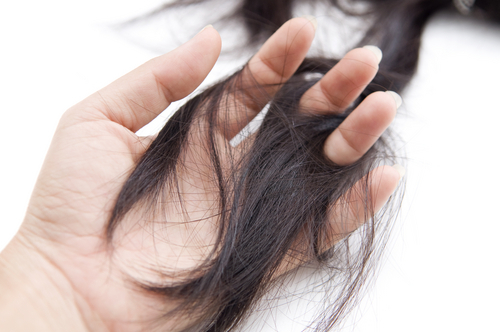 The most common type of hair thinning in women is Female Pattern Hair Loss (FPHL). This usually occurs at the top and front of the head, and leads to general thinning of hair around the hairline, temples and crown. In time, more and more of the scalp becomes visible; however it rarely leads to full baldness. FPHL is usually hereditary and it difficult to treat once it has begun. Causes: The cause of FPHL is due to an unbalance between the testosterone hormone and an enzyme called Reductase. 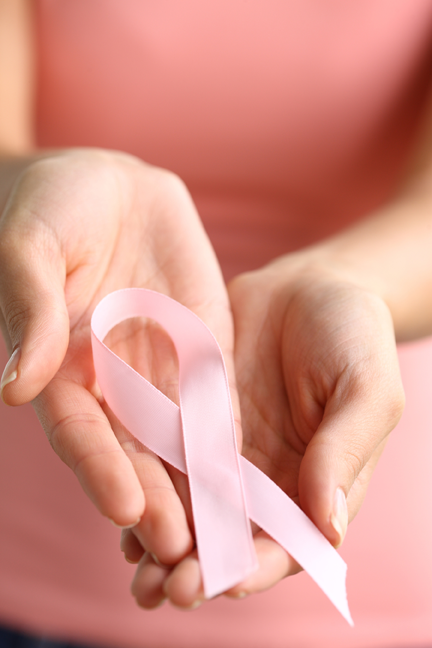 It is most commonly experienced in women that are going through menopause, but can start as early as puberty. The bulb within the scalp will shed hairs as normal, however when the next strand of hair starts to grow, it will be weaker and shorter, and in time the hair produced will be Vellus hair. Vellus hair is a type of hair that is short, thin, fair in color and scarcely noticeable. By consulting your doctor to establish an accurate diagnosis, hair thinning at a rapid rate, may be prevented. Aldosterone & Spironolactone: Both are forms of steroids, which are prescribed as medication that can help balance the testosterone in the body. However, the FDA has not yet approved their dermatological success. Finasteride: Is a synthetic inhibitor of an enzyme that turns testosterone into an androgen hormone, called dihydrotestosterone. 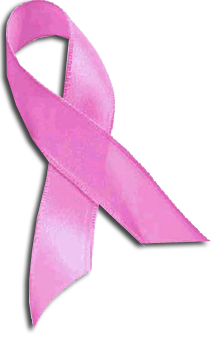 It has shown some improvement in post menopausal women, however the effects are not fully established as such. * Note: All treatments need constancy, as once the treatments stop, the FPHL usually starts up again. Surgery on the head may cause that area to loose hair and even turn bald. Some major surgery on the body and certain illnesses may also cause a large amount of hair to fall, this kind of hair loss is due to stress usually and it is temporary in most cases. Not all the drugs will make your hair fall out completely but one may experience different degrees of thinning, in eyelashes, eyebrows and other areas of the body. Chemotherapy: If your hair falls out due to chemotherapy treatment, once the treatment has been finalized, the hair that has been lost usually grows back. Hair growth may take some time to begin, but by the 6th month of finishing the chemotherapy treatment, you should notice that you have a full head of hair. This hair may be different than it was before the chemotherapy in many ways; it may be thinner, thicker, curlier, have a different color, or may have no difference at all. We know how devastating hair loss can be, and after finishing chemotherapy, people wish to resume normality as soon as possible. But hair usually grows as a slower pace than is desirable, and for those who still have to continue to take medication, may experience side effects of thinning hair. For those who prefer to not wait for full hair re-growth, or the experience of thinning hair due to medication…. this is where we are here to help. Radiotherapy treatment: Having radiotherapy treatment on the head will always cause hair loss in the area the the beams target, and possible on the opposite end of the area that the beam targets also. It may 6 months for the hair to grow back, and when it does there is a chance that it may grow back patchy. For the unfortunate few, there is a chance that the hair may not grow back at all. The impact of hair loss for some women is even bigger than going through the radiotherapy threatment. It is normal to have feelings of low self-esteem as it is difficult to adjust to so much change in such a short period of time. At TAS, we are passionate in helping people regain the image that they want back. We determine which of our systems are most suitable for you, and can work with any length of hair. We do recommend that full treatment is completed; however, it is up to you. If you want to know all your options and focus of the positive, please feel free to book a consultation with us, and we will tell you more. back to topOther forms of hair loss. Illnesses: During a recovery period after a major illness, you may experience an increase in hair loss, but usually after 4-6 months of having the ‘all clear’, hair should start growing back healthier. Thyroid Disease: If you suffer from Hyperthyroidism (overactive thyroid) or hypothyroidism (myxoedema) you may experience: thinning hair, large amounts of hair falling out when washing it, changes in the hairs texture (sometimes dry, coarse, tangled) once you are diagnosed and properly treated the side effects (like hair loss) usually stop. Nutritional: Many illness & conditions like bulimia, anorexia, sickness, serious dieting, or even some kinds of gastric surgery may cause general thinning due to the deficiency or bad absorption of some nutrients, vitamins and minerals (zinc, pantothenic acid (B5), essential fatty acids, copper, biotin… etc). They are an integral part of maintaining healthy hair and the lack of them may cause hair loss. Your doctor or a nutritionist can help you to decide the proper amount of nutrition that is required specifically for your needs. Traction Alopecia: Some hair styles induce hair loss. 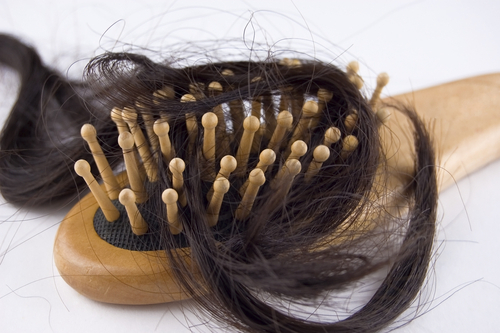 Hair loss can also be caused by excessive amounts of tension on the hair shafts. This causes the hair to be pulled and in time causes damage to the follicle. Traction Alopecia will cause the production of hair to slow down and eventually stop. It is very common in many Afro Caribbean ladies hairs that use continuous hair extensions; and in many cases, prolonged useage of hair extensions can badly affect the hairline, which leads to a receding hairline. Some hair styles involve: over brushing, heat, chemicals, perming, bleach and coloring, which may break the hair shafts also. Pregnancy: This can interrupt the natural cycle of hair growth and once the woman delivers her child, there is a dramatic drop in estrogen and other hormone levels. 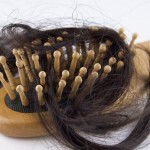 Many women report significant hair loss during this period of time, sometimes for up to a year. If normal hair growth doesn’t resume the doctor may advise a treatment that will get the hormonal levels back to normal.